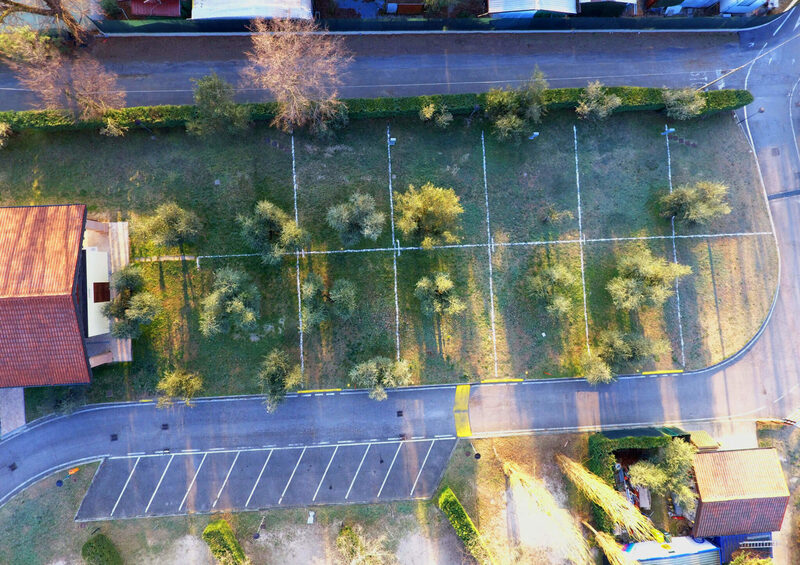 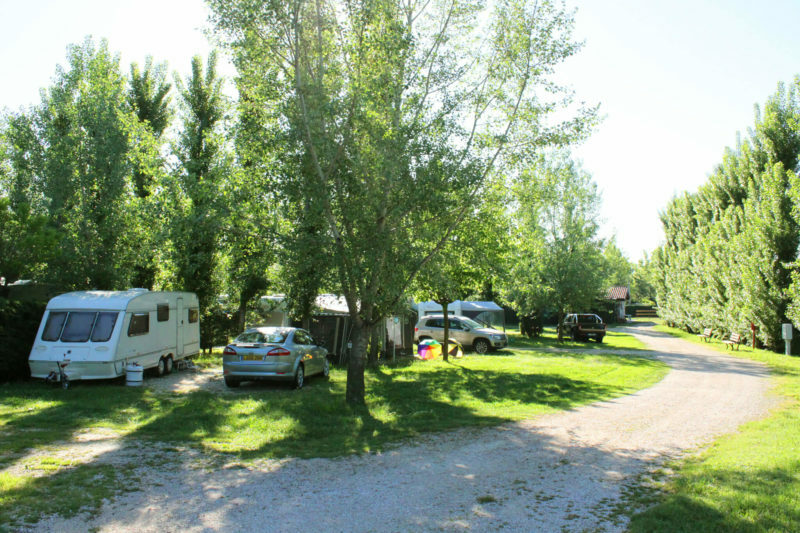 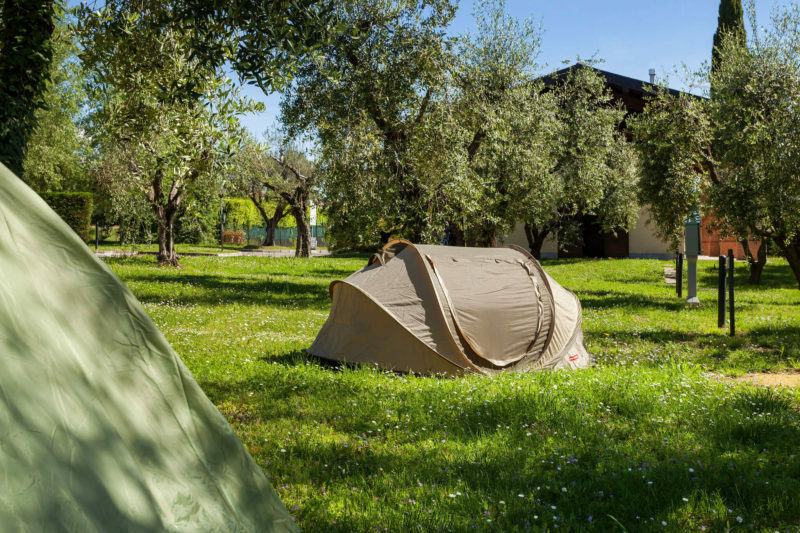 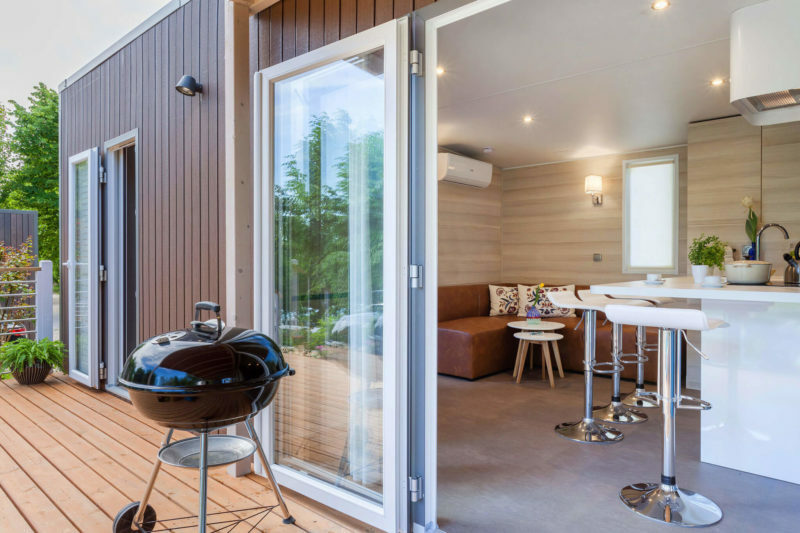 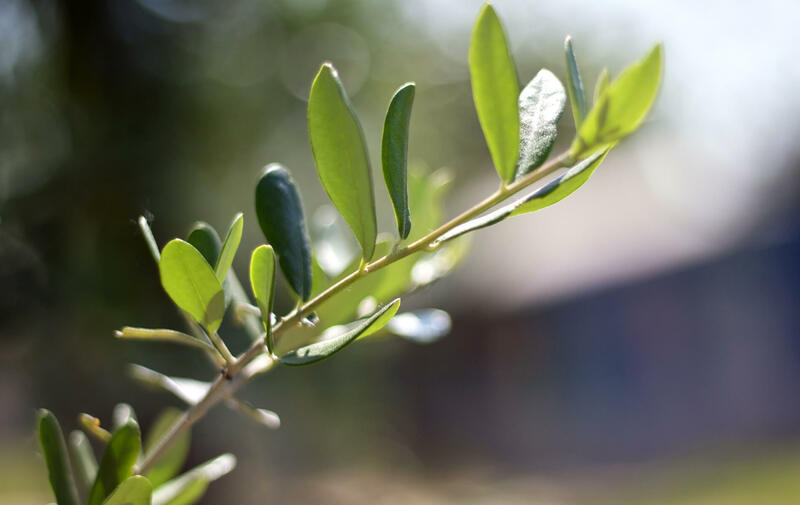 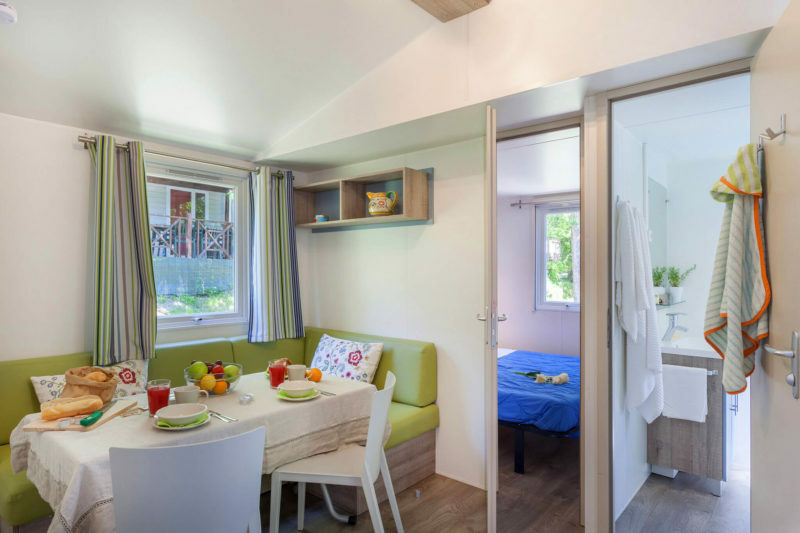 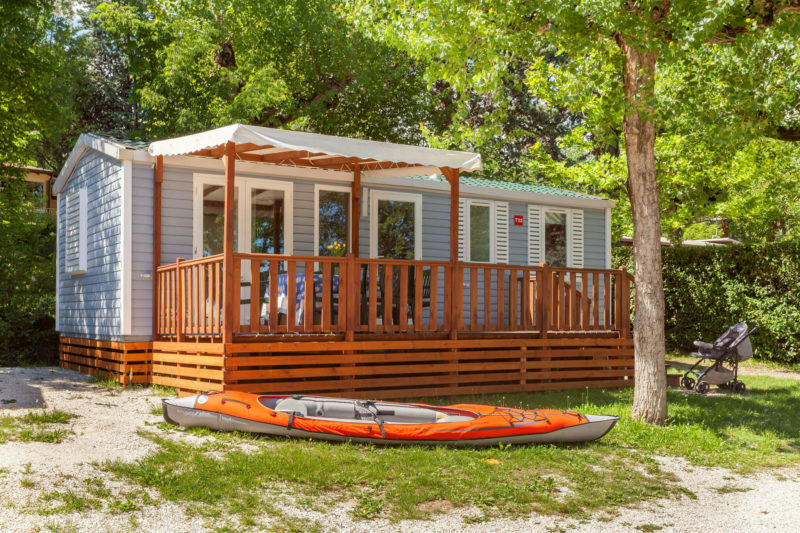 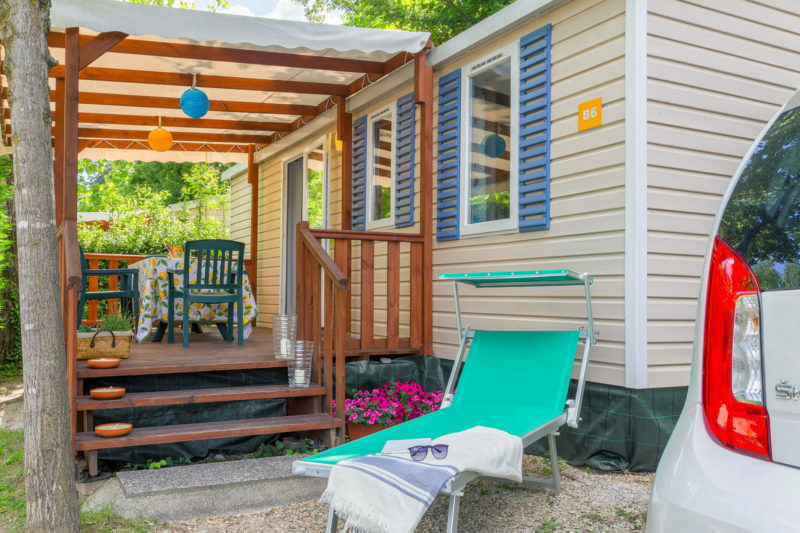 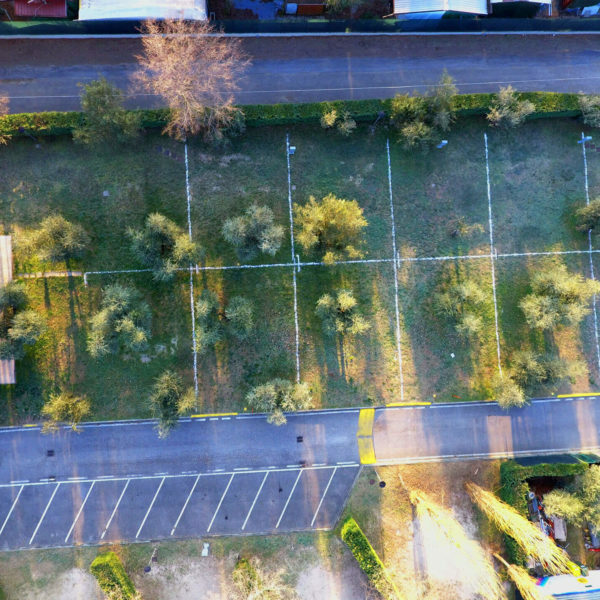 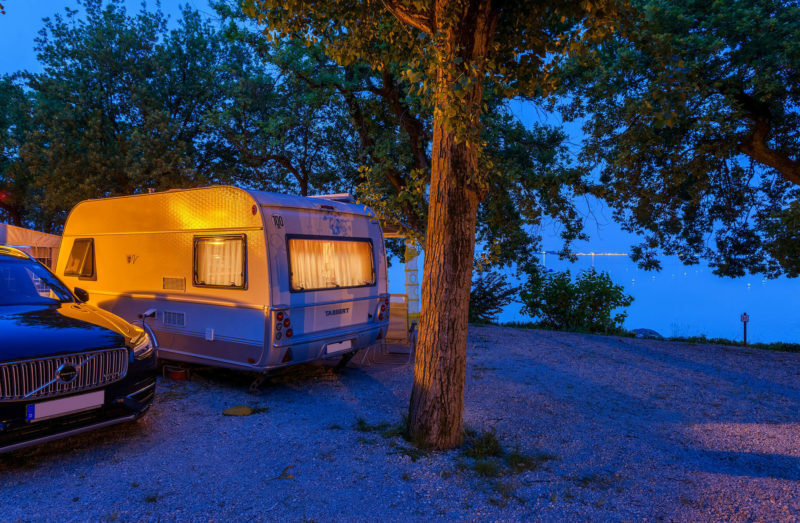 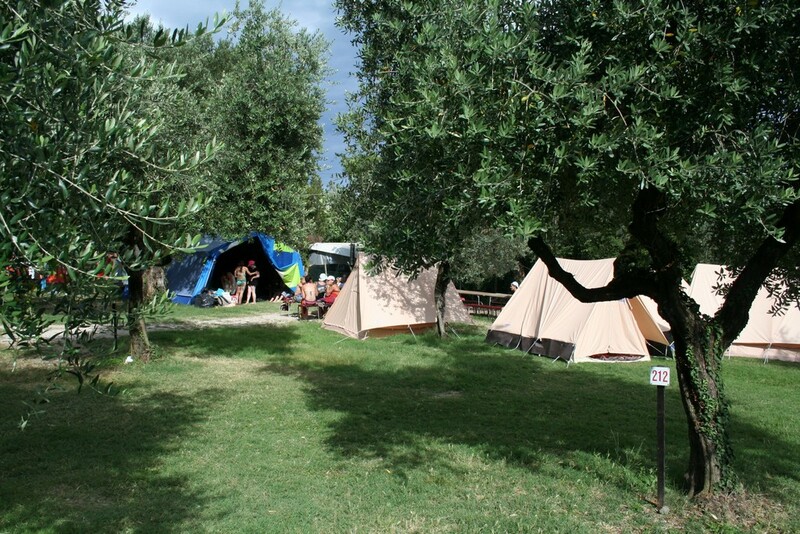 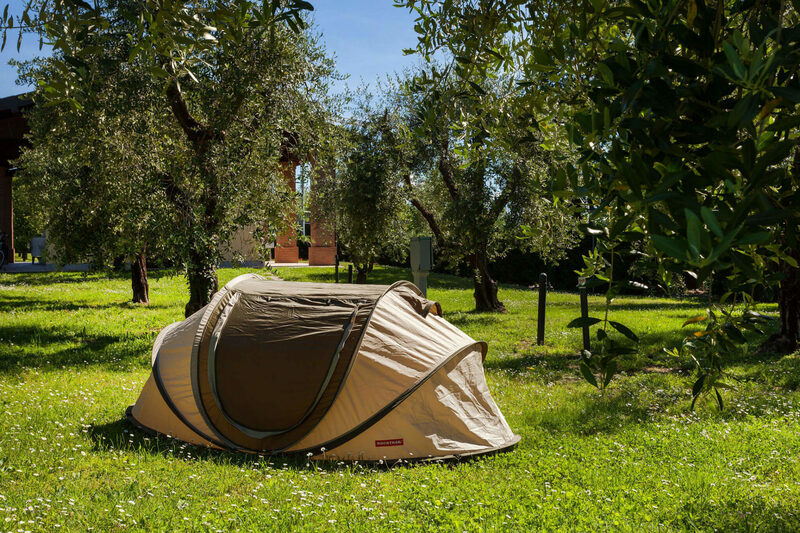 Shaded by century old Olive Trees Bravo pitches bring you great value for money, perfect positioning near the pool and a peaceful spot for your tent. 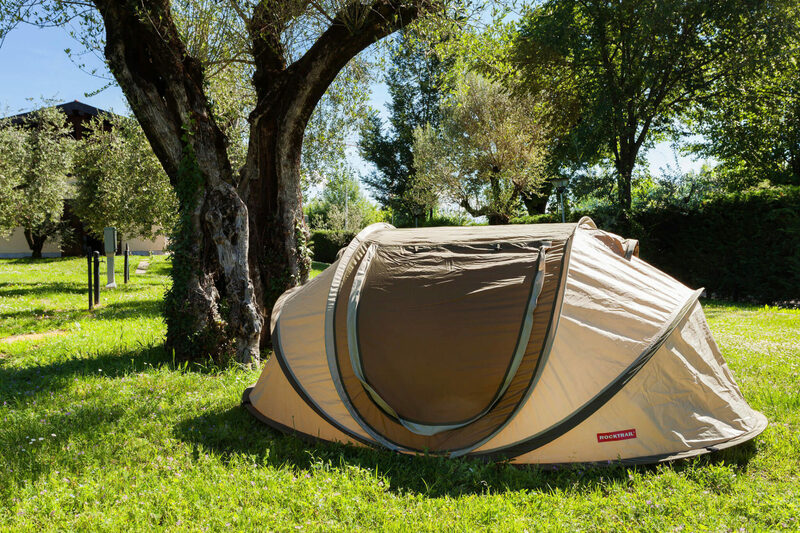 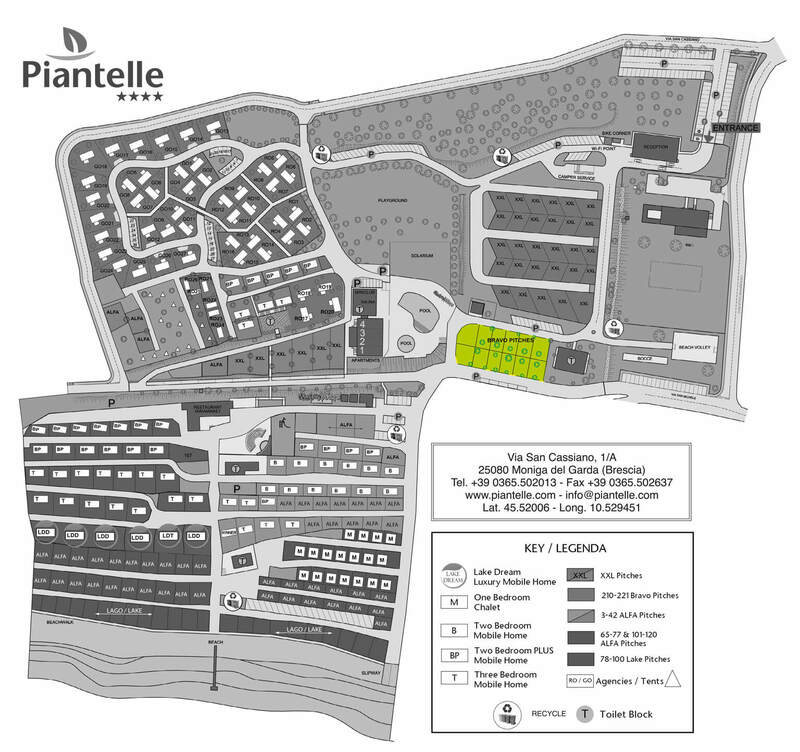 Located near the pool and the XXL places, dedicated purely for tents. 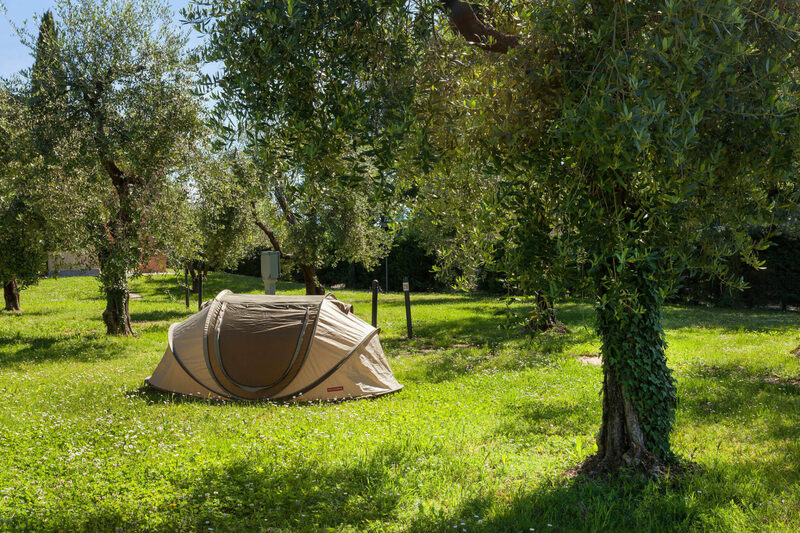 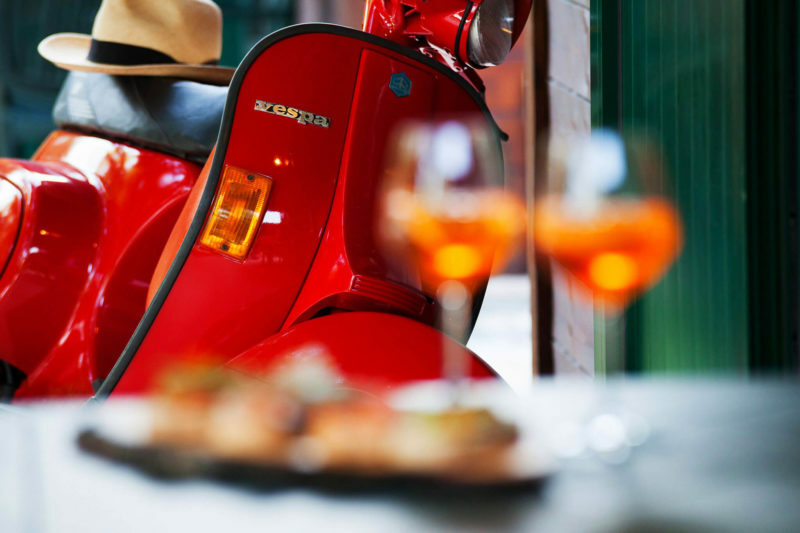 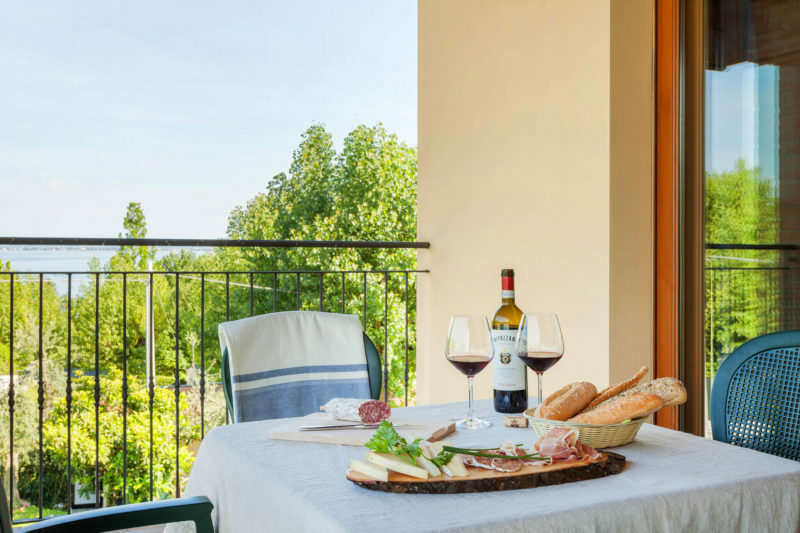 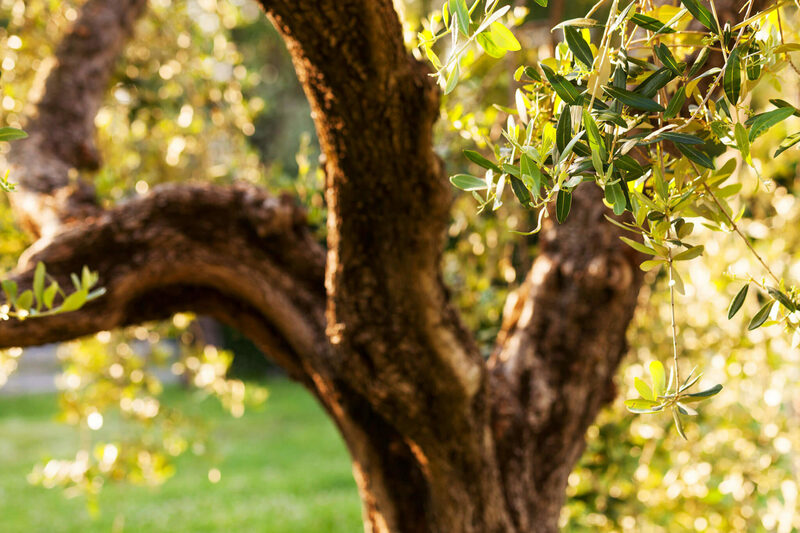 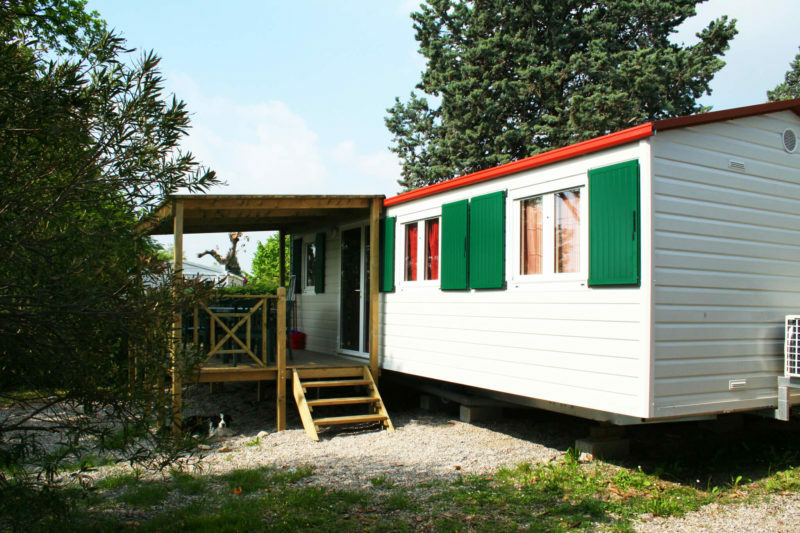 Due to their positioning and size they are a favourite with families and couples wishing to spend their holidays in a picturesque shade of old Olive Trees. 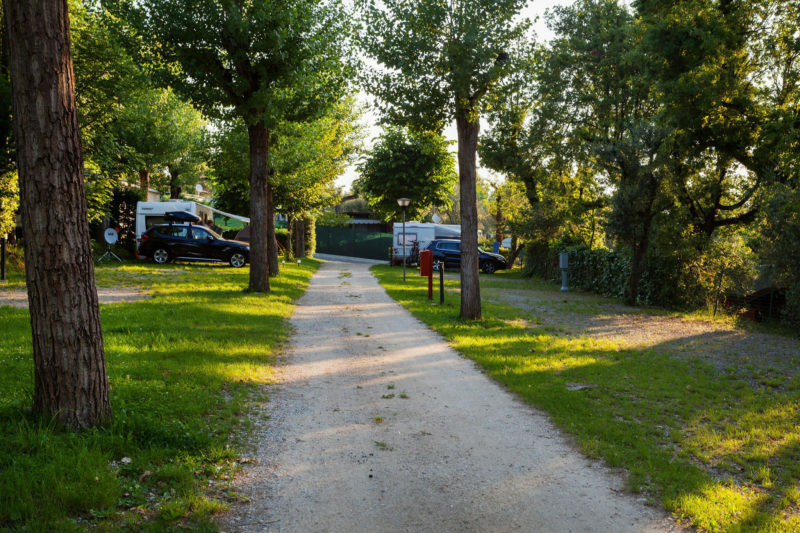 Parking is available alongside the entrance to these pitches (not on the pitches themselves) and each is equipped with electricity (6 Amp) and drinking water.